All Brick- Keel Plan. 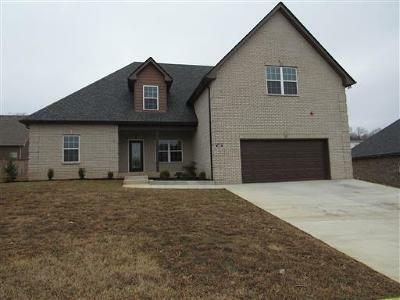 Zoned Bedrooms,title,granite and custom cabinets throughout. ! For additional information and showing instructions call John Fairbanks 615-617-0048.